Interested in utilizing advanced medical imaging services to get a clearer picture of your health condition? Count on our team of imaging experts and radiologists in Fairhaven, MA. With years of experience conducting and reading imaging tests, Southcoast Radiology Imaging Services provides expert diagnoses and care. To schedule an imaging appointment or to learn more about our Fairhaven radiology services, please call (855) ­319­-0518. 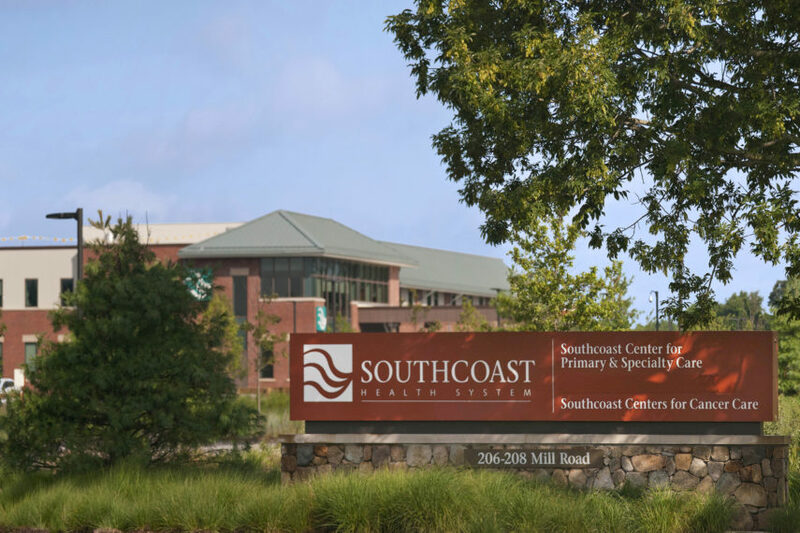 We are conveniently located within the Southcoast Center for Primary & Specialty Care, which offers primary care, specialists, urgent care, laboratory services and more.